By now, most people know the story of Hennig’s ill-fated Star Wars venture. Originally envisioned as a single-player epic with an ragtag ensemble of protagonists (unlike Fallen Order, which has a single protagonist), it was redeveloped into an open-world adventure, coinciding with the closure of Visceral Games. That project was ultimately canceled, however. There is so much change in this industry all the time. Over the course of my time at EA, we were back and forth on what the overall publishing corporation wanted. Everybody’s trying to figure out what the right path is. As Hennig is no longer with EA, she isn’t completely aware of the inner-workings of the company. However, she does suggest that a lot of what Star Wars Jedi: Fallen Order is has to do with the developer working on the title before being acquired by EA. That probably also explains why the game uses the Unreal Engine instead EA’s controversial in-house Frostbite engine. She also wonders whether the departures of figures like Jade Raymond and Patrick Soderlund have anything to do with this change, though obviously the title was in development before they left. 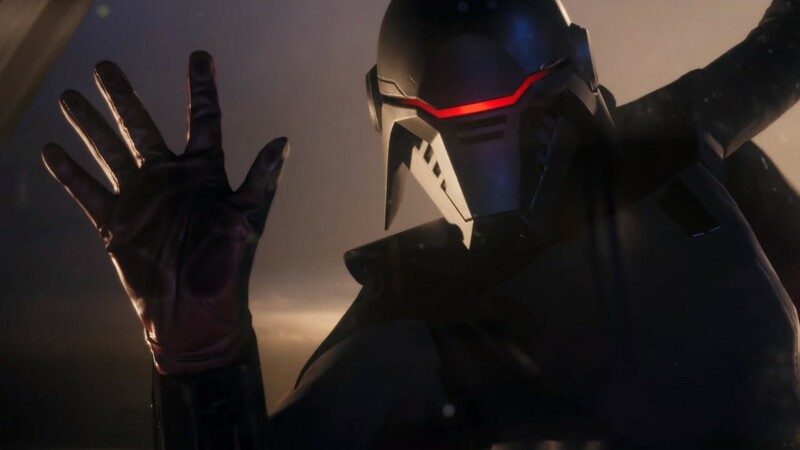 As EA’s handling of the Star Wars franchise has been contentious with fans, many see Fallen Order as a make-or-break moment for the publisher. We’ll see what happens with Star Wars Jedi: Fallen Order releases on November 15, 2019 for the PlayStation 4, Xbox One, and PC.